Big, strong and reliable, our Smithy tubs are ideal for taking good care of your plants. 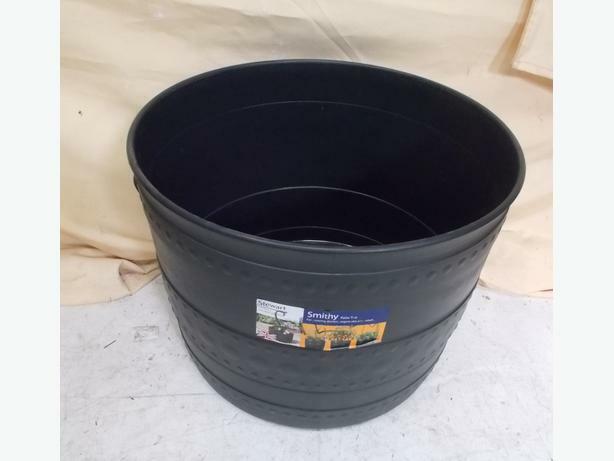 These versatile patio tubs can be used to grow flowers, deep-rooted veg, salads or herbs. Made from strong, but lightweight, plastic, they have handy side handles making these pots super portable.